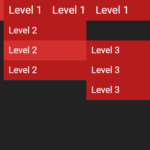 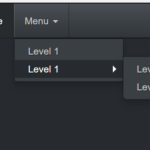 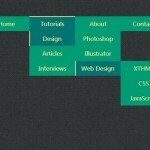 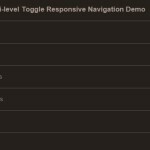 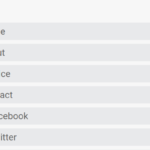 A CSS-only multi-level dropdown menu, animated with CSS3 transitions, transforms, and animations. 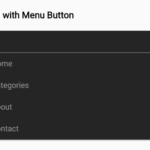 The basic CSS styles for the nav menu. 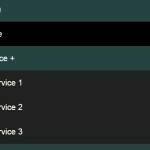 Style & activate the sub menu.